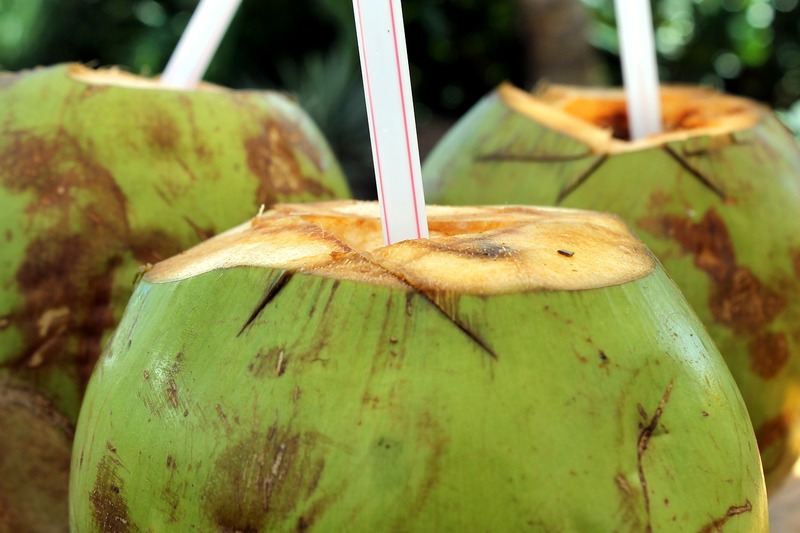 Coconut water is a low calorie drink that has numerous benefits ranging from improving digestion to relieving stress. Coconut water contains anti ageing property due to presence of cytokines and lauric acid. It also keeps your skin glowing and even gives you healthy, lustrous hair. Coconut water helps in lowering down depression and stress due to presence of vitamins like riboflavin and thiamine. Moreover, potassium present in coconut water can help to dissolve kidney stones as well.